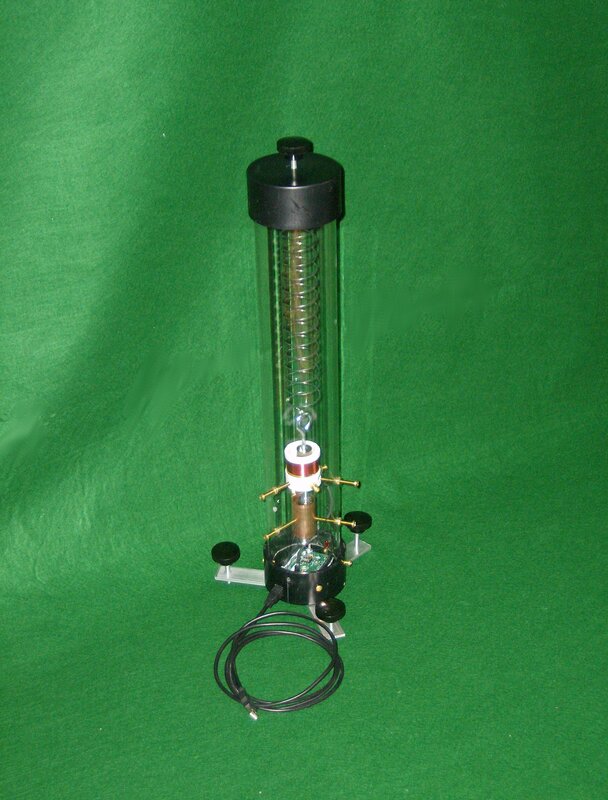 The TC1 is a simple vertical seismometer. Its natural period is less than one second. This version, VIII, reflects the latest set of modifications since the first version. It is very “Kid” friendly and uses a “Toy Slinky Spring”, magnets, and a coil. The entire seismic system is composed of the sensor, an amplifier called the NERdaq, a pc computer, and software. It may be a surprise to those unfamiliar with the TC1 that this sensor does a remarkable job of seeing and recording earthquakes, small and large, from near and far. It records earthquakes from all over the world. 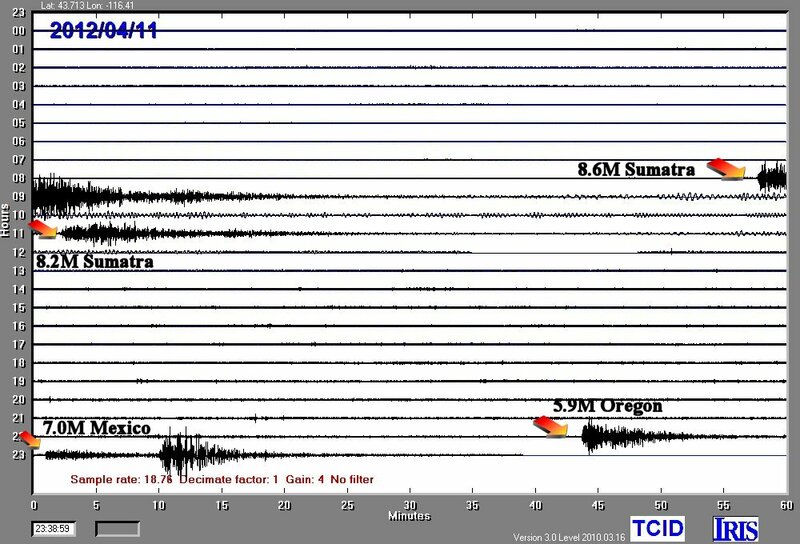 Most home-built seismic sensors target recording events greater than 7M worldwide. This systems does much better, recording greater than 6M in most cases worldwide, and local events greater than 2M. On the other hand, it is simple, cheap, and easy to understand and maintain. The plans are posted here for free.